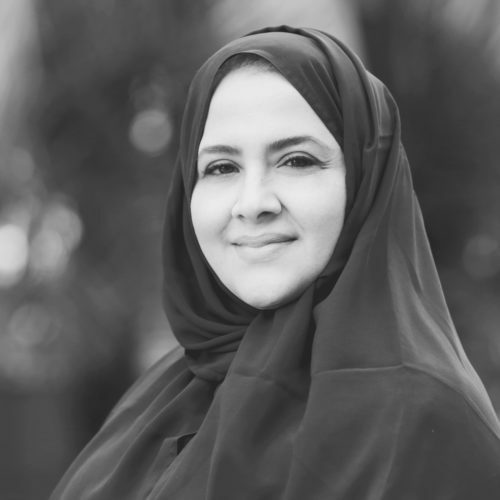 Dr. Wafa AlRushaid is the current CEO of Raffles Design Institute under Raffles Education Middle East. After achieving her PhD from The American Graduate School of International Relations and Diplomacy in Paris, France, she pursued courses at Harvard University, MIT University, the London School of Economics, Oxford University, and more. She has since participated in innumerable events, conferences, forums, and discussion panels. 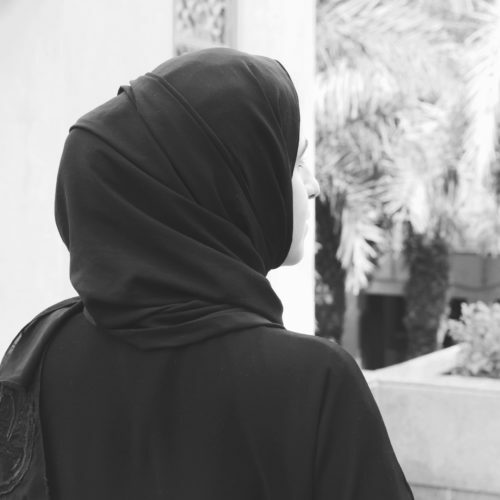 Dr. Wafa has also held a wide variety of strategically and socially prominent memberships and associations in think tanks, local Saudi ministries, and the United Nations. She is known for her work as a philanthropist and is currently an Executive Board Member and Treasurer of the Children’s Cancer Support Association (Sanad). 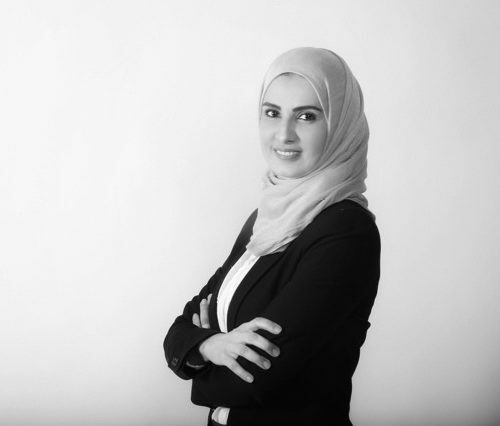 With a tangible passion for her work within the field of training and development, Hala Halawani is a seasoned professional with a set of skills that covers the spectrum of operations from planning to execution and monitoring. 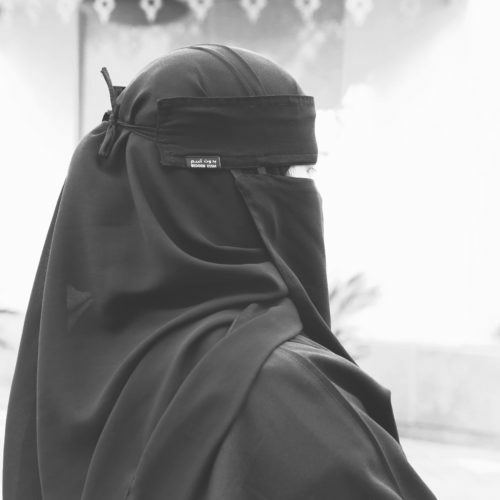 After achieving a Masters in Business Administration from the Al-Faisal University in Riyadh, Saudi Arabia, her work experience of more than 18 years in handling private and non-governmental organizations have earned her management skills across multiple internal departments such as Marketing, Education, Human Resources and Women’s Empowerment. She has been the Institute Director at RDI since its inception in 2013. With a BA in English and Literature from King Saud University in Riyadh, Aljawharah brings an enthusiastic spirit to the team at RDI as an Administrative Assistant. She has maintained an interest in extracurricular activities and remained active as a Member of the Linartaqi Group and Bunyan Charity in the past years. Aljawharah is a bright team member, a quick learner and carries a positive attitude towards new challenges. 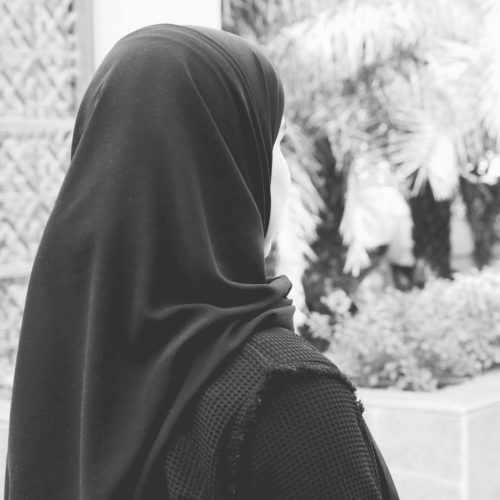 Moothi is a very active team member who began her higher education at Al-Faisal University in Riyadh, Saudi Arabia and currently holds a Diploma in Journalism from the Irish Academy of Public Relations. She worked as a library teacher in AlFaris International School, KSA and was a transcriber for the PIF Sports Development Conference for Qiddiya. She is currently the Student Administrative and Services (SAS) Associate at RDI. Although her specialization was a B.Sc in Pscyhology from King Saud University, she is a driven, flexible, and highly cooperative team member who can easily adapt to any new challenge with enthusiasm. 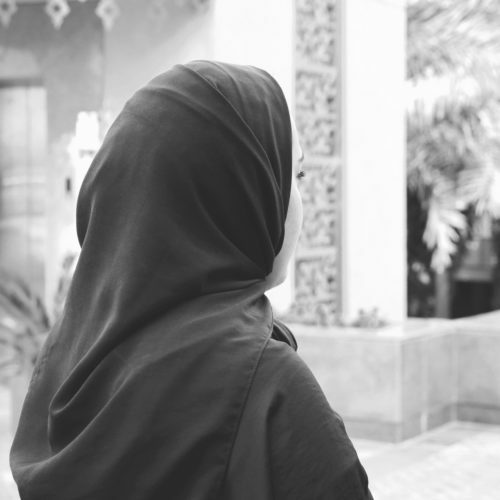 Her experience ranges from work at various hospitals to assisting research teams at Princess Nourah Bint Abdulahman University, and she is currently an Administrative Assistant at RDI and an valuable member of the Dakakeen team. An experienced educator with ten years of teaching experience and practical training at Dar Al-Hekma College, and an active participant in numerous academic committees. Throughout her career she has had an enthusiastic and hands-on involvement in the development of academic curriculum, teaching methodology, and entire departments, which she utilizes in her role as Academic Coordinator at RDI. After achieving an Intermediate University College Diploma in Arts and Fashion Design, she went onto advance her professional career exponentially by alternating between teaching positions and various managerial positions. As senior Fashion Design lecturer at RDI, she utilizes her passion for both teaching and administration through lecturing, supervision of other lecturers in the department, and academic planning. A talented and driven graphic designer with a proven record of delivering creative and innovative design solutions and developing projects from inception through production to final delivery. 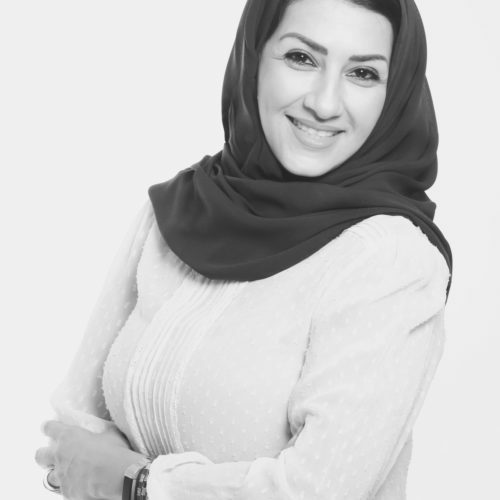 Prior to becoming the Program Director of Visual Communication in RDI, she has had vast work experience in local educational institutions such as in King Saud University and Princess Nourah Bint Abdulahman University. 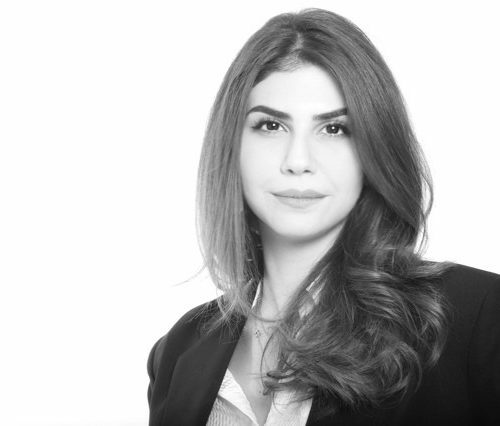 As the primary drawing lecturer at RDI, her sincere passion for art and design in general combined with her experience as an art program coordinator at the renowned Alaan Artspace in Saudi Arabia allows her to inspire others towards their full potential. 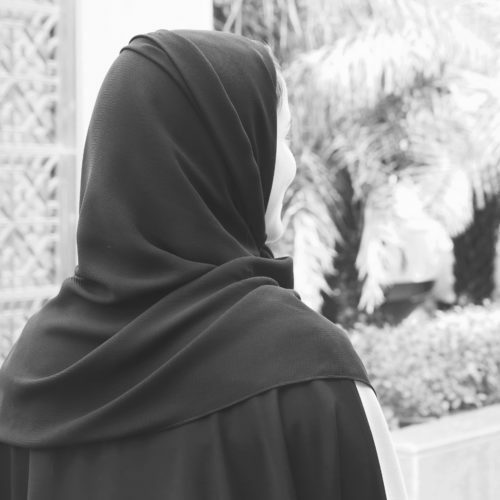 After her graduating from King Saud University, she attended various courses to develop her skills as an artist and was soon hosting her own workshops. An ambitious individual with over five years experience in providing skillful support to senior executives in major companies such as Pepsi and Thiqah, she holds a Masters degree from the University College in London, UK and is passionate about her teaching position at RDI and all fields that involve giving back to the community.